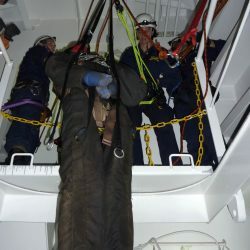 The Advanced Rope Rigging workshop is a six day workshop designed to build substantially on the existing skills and expertise of anyone involved in rope based rigging. 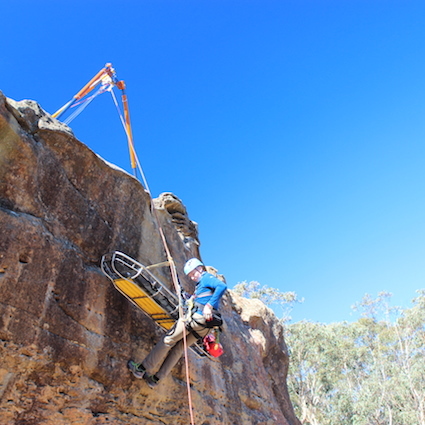 Climbers & canyoners, rope access technicians, emergency services personnel, theatrical riggers & outdoor guides are just some of those who would benefit greatly from the concepts, skills & techniques covered during the program. Please contact us by completing our course enquiry form below or by calling 02 4784 2224 during business hours. 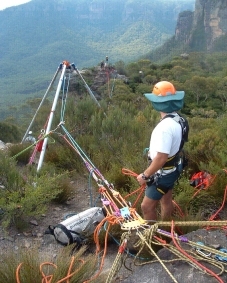 The ability to ascend and descend a rope system. 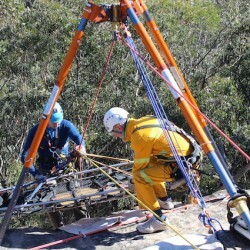 Previous vertical rescue training is advantageous.